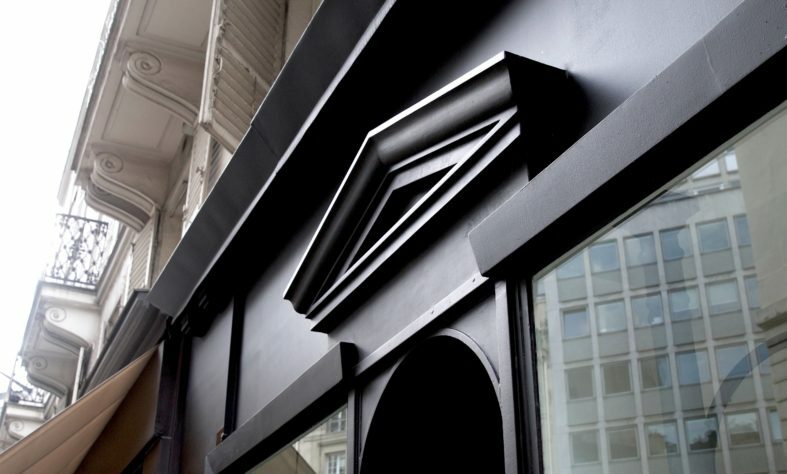 Ateliers Baudin is today particularly recognized for its know-how and craftmanship of noble and natural materials. 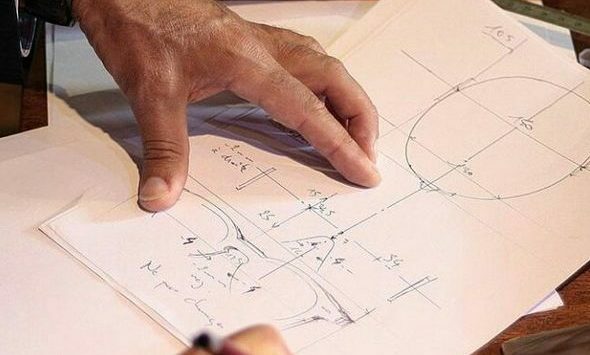 The creation of a bespoke glasses offers you almost infinite possibilities in terms of shape, size, finish and materials. The raw material used for the crafting of your bespoke pair of glasses is thus crucial to ensure shine, transparency, personality and comfort. The horn is one of the material we particularly like. It is relatively often used for bespoke eyewear, but we are probably one of the most experienced craftsmen in this field. But there is horn and horn. For a beautiful pair of bespoke glasses, we select only “greasy” horns that provide flexibility both in terms of shaping and final dressing (final adjustment of the bezel upon delivery). 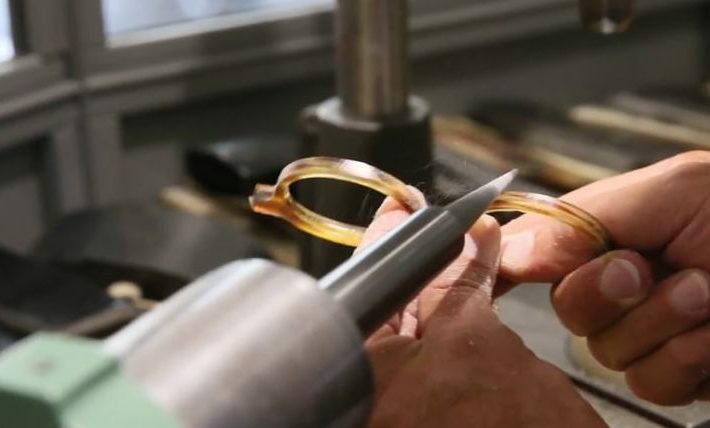 The choice of a beautiful horn is essential for quality work and can shape durable and comfortable custom-made glasses. Water buffalo horn goggles offer pearlescent reflections ranging from blond to dark gray. 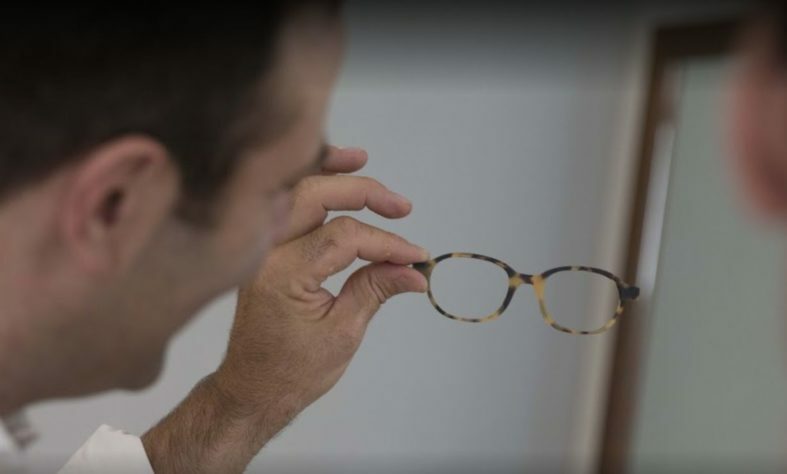 We fashion our glasses by hand from plates ranging from 4 to 7 mm thick, depending on the model we have to make. Our horns come mainly from Asia. Our mastery of the tailor-made, we express it in the art of detail, thanks to these unique materials. On the one hand, two buffalo horn plates will never have the same hue, transparency or veining. On the other hand, we position the color variations and the veins of the material so as to bring out such a curve of the frame or such curve of the face. 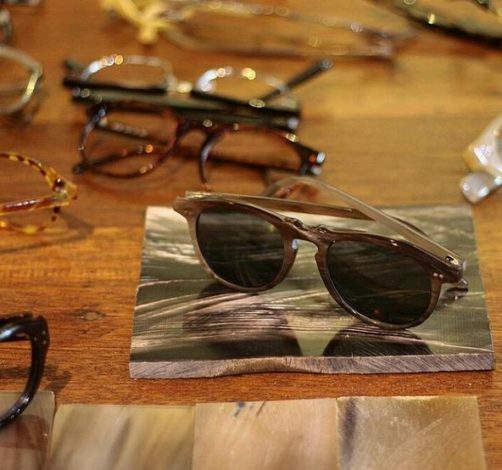 We also offer even rarer and original materials in the bespoke eyewear: antelope, oryx, zebu or even mammoth horns. These horns can be combined with each other (face of the horn of buffalo horn associated with antelope horn branches) but also associated with metal. 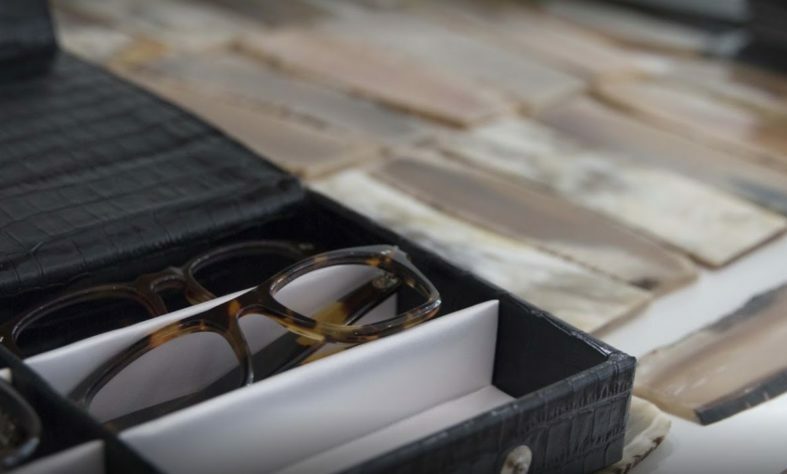 We are able to create combined horn / metal glasses, models that were very fashionable in the 50s and 60s and find the taste of the day for vintage-inspired but resolutely contemporary creations. All these horns also offer the advantage of being both light and rigid. Unlike acetate, the manufacture of branches for a pair of bespoke horn bezel does not require metal reinforcement. A pair of horn bezel is therefore both lighter and more aesthetic than a pair of acetate because its branches are not reinforced metal. Last but not least, the horn is composed of keratin, a natural protein found in particular in the hair. It is therefore a hypoallergenic material that offers a very good comfort.